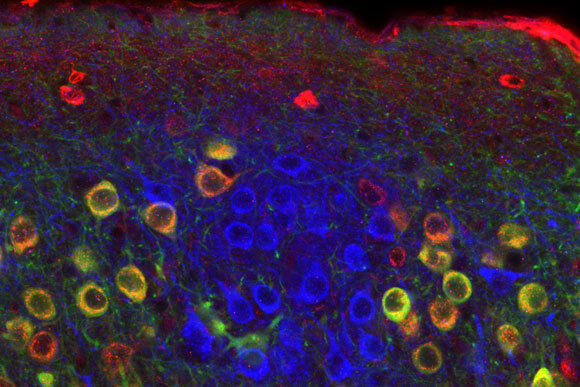 Neuroscientists from MIT have now identified a brain circuit that processes the “when” and “where” components of memory, revealing that this information is split even before it reaches the hippocampus. MIT researchers have now identified a brain circuit that processes the “when” and “where” components of memory. Video produced and edited by Melanie Gonick/MIT. Additional images courtesy of Takashi Kitamura. Be the first to comment on "Neuroscientists Reveal How the Brain Encodes Time and Place"